How much exactly did former Nigerian military ruler, Sani Abacha steal from Nigeria? Billions of naira looted by the former head of state have already been recovered, yet it appears there's a lot more hidden in Switzerland. 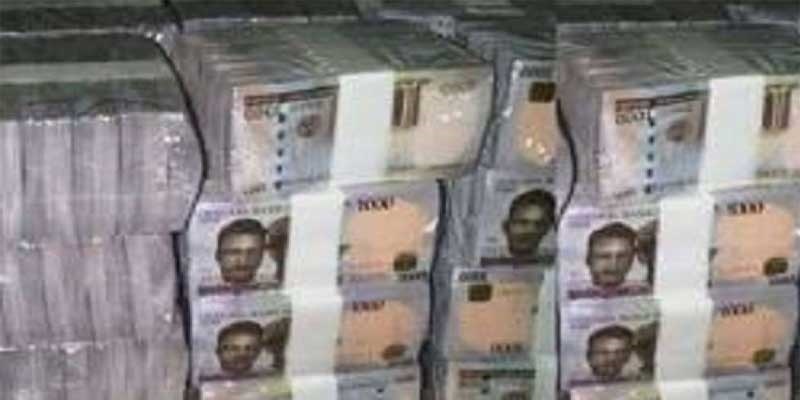 In the meantime, the government of Switzerland has said it will return to Nigeria around $321 million, about 98 billion naira in assets seized from the family of the former military dictator. Switzerland agreed to return the sum through a deal signed with the World Bank on Monday. Transparency International, a corruption watchdog, has accused Abacha of stealing up to $5 billion, about 1.5 trillion naira of public money during the five years he ruled Nigeria with an iron fist, from 1993 until his death in 1998. In 2014, Nigeria and the Abacha family reached an agreement to get back the funds, which had been frozen, in return for dropping a complaint against the former military ruler’s son, Abba Abacha. Now Switzerland, Nigeria and the World Bank have agreed the funds will be repatriated via a project supported and overseen by the World Bank, the Swiss government said. “The project will strengthen social security for the poorest sections of the Nigerian population. The agreement also regulates the disbursement of restituted funds in tranches and sets out concrete measures to be taken in the event of misuse or corruption,” it added.